How Does a Novated Car Lease Work? There’s just something about that new car smell, but buying a brand new car outright is a big expense for most Australians. New car prices can quickly become overwhelming and the car of your dreams and your bank account may not always be aligned. If you’re looking to drive away in a new car, you may like to consider a novated lease. The term is thrown around a lot, but many people aren’t aware of just what it means and what a novated lease entails. In this blog, we explore this leasing option, discuss the benefits and whether it could be right for you. What is the meaning of novated lease? A novated lease is a legal term and is often described as many things, including a salary-packaging option, finance arrangement, or leasing agreement. A novated lease is all of those things, but you just need to know the basics; a novated lease allows you to lease a new car where leasing costs are paid by your employer from your pre-tax salary. A novated lease agreement lasts anywhere from 2-5 years. 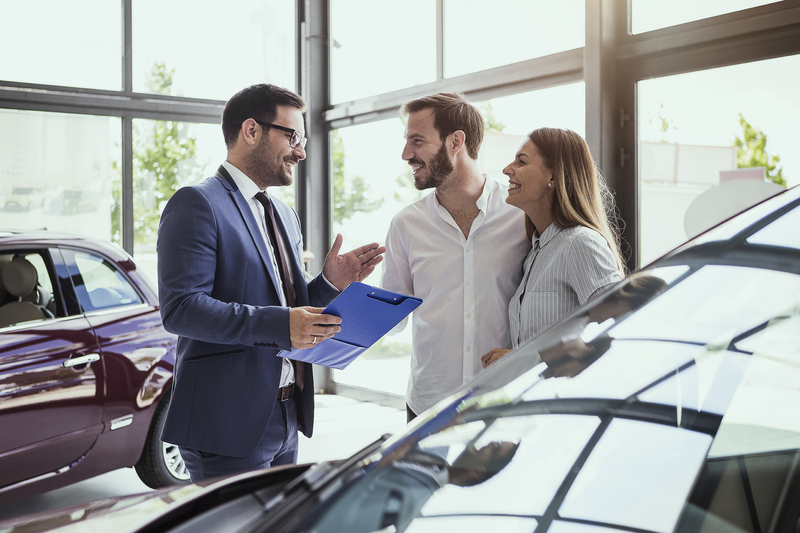 At the end of the agreement, you can trade in your car for a newer model and enter into a new novated lease agreement or buy it out according to a predetermined fee known as a ‘balloon’ payment. What are the benefits of a novated car lease? A novated lease offers many benefits. The main being financial savings. This is because your car costs are deducted from your pre-tax salary, which reduces your salary and in turn, can reduce your payable tax. A novated lease not only covers your car leasing costs but can also cover your vehicle running expenses including things like registration, insurance and servicing. ‘Cashless’ motoring is not only convenient but further reduces your salary and offers more tax savings. Enjoy that new car smell every couple of years! A novated lease gives you the flexibility to upgrade your car at the end of a lease term. Depending on the terms of your lease it may also be a cost-effective way of owning the car of your dreams. Can you claim tax deductions on novated lease payments? You can not claim tax deductions on novated lease payments, but depending on your novated lease agreement, you may be able to claim a deduction for car expenses. If your car running expenses are not included in your novated lease agreement then provided you have spent money on car running costs, have not been reimbursed, the costs are directly related to earning your income and you have records to prove it, you may be able to make a claim. Tax in these areas can be tricky so it’s important to speak with your employer and/or tax agent for accurate information. Can you get a novated lease on a used car? You can get a novated lease on a used car, or even on one you already own. The novated lease on a used car works in the same way as a lease for a brand new car, however, there are some restrictions surrounding the age of the used vehicle and kilometres it has travelled. A secure job and/or a willing employer are key ingredients when arranging a novated lease. At Mortgage House we offer novated car loans that benefit both employees and employers. At Mortgage House, we are no stranger to the homeowner’s journey. It’s a long (but rewarding) one. If you’re looking to upgrade your car, it could be easier and more affordable than you think! 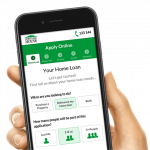 You can contact us and discuss a novated car loan with a Mortgage House Lending Officer today. What Can You Claim on Your Car Loan?